Contrary to the popular belief, not all people love cats. Some simply prefer other animals around their homes. For those looking for something different, we recommend ferrets. 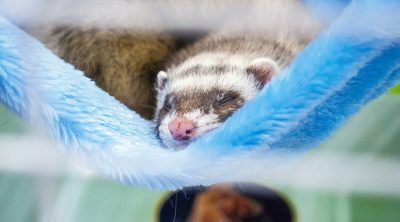 Despite some general misconceptions, there are a lot of reasons why ferrets make good pets. Just because dogs and cats are ever-present, it doesn’t mean other animals can’t make good pets. And ferrets are a good choice for several reasons. Let’s see why. 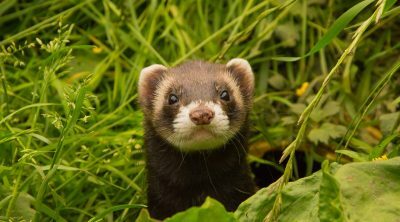 Ferrets are a little bit out of the ordinary and that’s one of the reasons why some people prefer them over other more common animals to have in their homes. They’re just different and that makes ferrets much more appealing. That doesn’t mean they need special care or expensive diets, only that they are unusual animals with unusual ways of doing the usual things other animals do. Which makes everything that much more interesting. We agree. Cats are fun. Dogs are fun. But ferrets can be even more fun than cats and dogs together. They are very social and super playful animals. That when they’re not asleep in some drawer somewhere, head dangling. 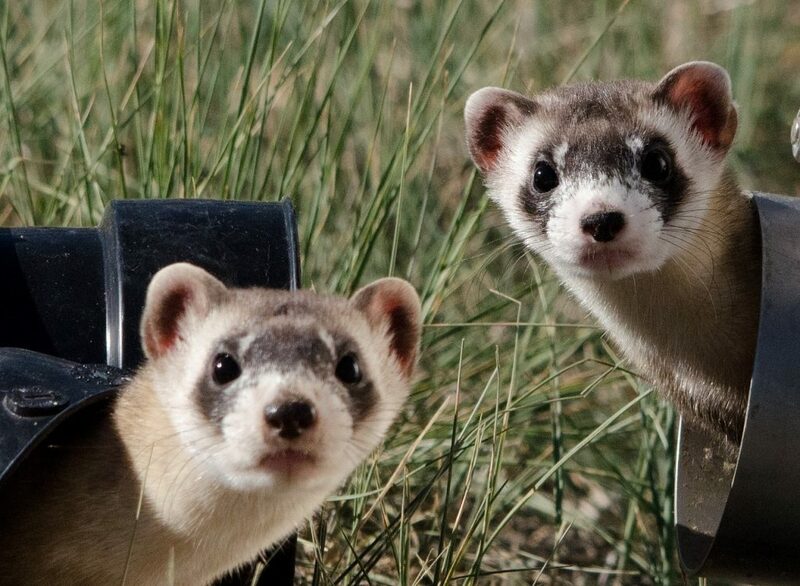 Ferrets are curious and intelligent creatures and super determined to figure out solutions to all kinds of situations and problems. Or toys. Their curious nature, their intelligence and persistence with which they explore and figure out their surroundings never ceases to amaze their owners. It’s recommended to have a pair of ferrets because they are very social animals. They love to show their affection to some other creature, and that includes us humans too. Having more than one ferret will make everything more fun and interactive, as they will play together and have the interaction they crave for. Even so, they will show a lot of affection to their owner as well, so don’t think you’re excluded from play time if you get a pair of them. When it’s cuddling time, they will often come to cuddle up with you. 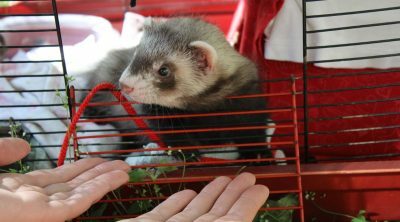 Like all pets, ferrets have their needs, but those extend to a good cage, vet expenses, food and the daily dose of play and exercise. They can be trained to use a litter box too. Sure, they don’t respond as well as cats when it comes to using the litter box and there will be some little accidents now and then, but for the most part everything will be alright. In general, ferrets are easy to train. They can learn their name and come when called, use the litter box, walk on a leash and even do all kinds of tricks. So, if you were thinking otherwise, think again. Ferrets make good pets and it’s super fun to have them around.